I have always loved journals. There is something special about being able to look back and see your memories documented and to see your personal growth over time. I kept journals until graduate school, at which point I could barely keep up with all the things. 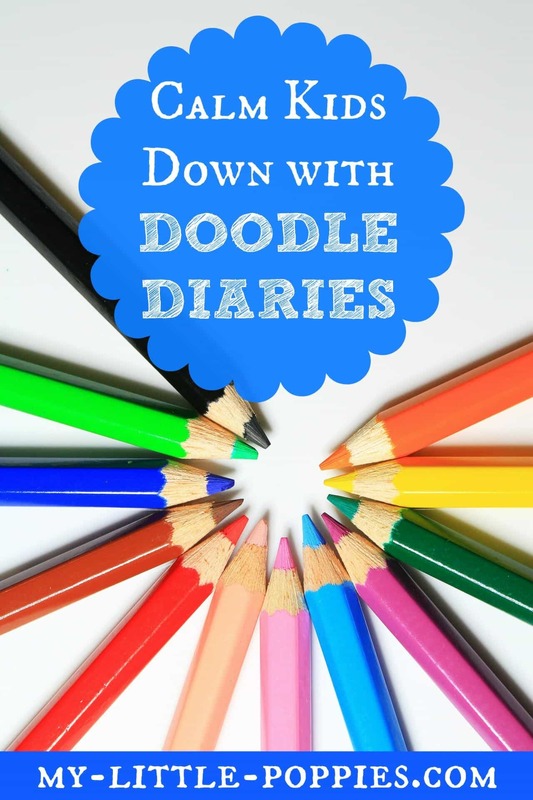 I returned to journaling after I graduated… until I had babies, at which point my world revolved around sleep (or lack thereof). 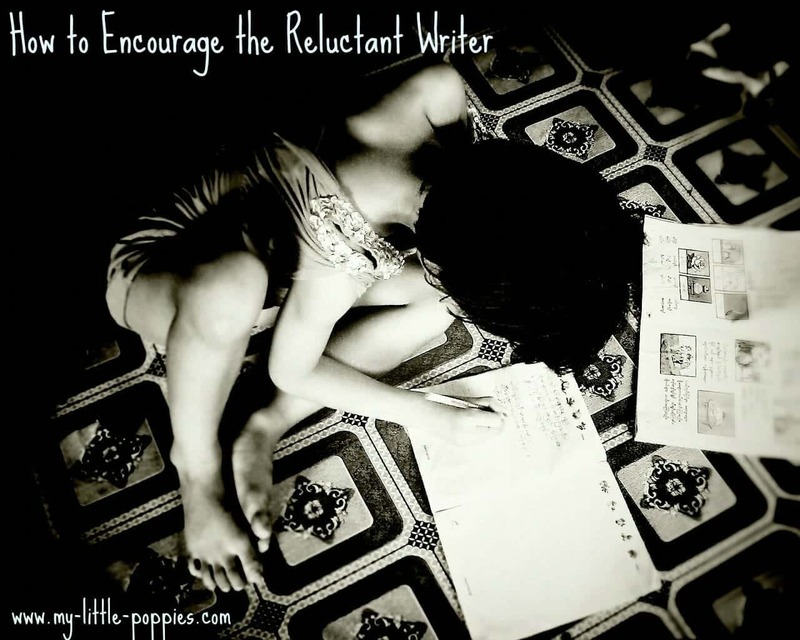 Still, once the baby dust settled, I returned to journaling. Nature journals are always in our Nature Explorer Packs! 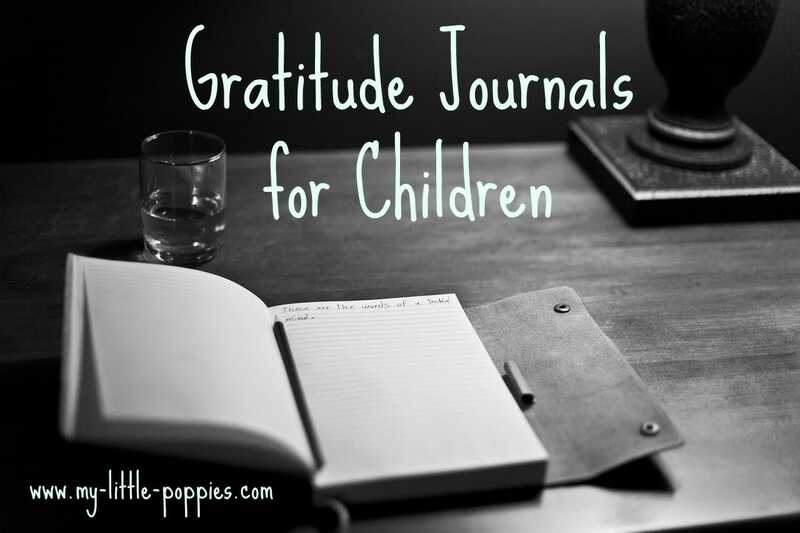 Just for fun- each kiddo has a journal in his or her bedroom with plenty of fun writing instruments, just as a way to encourage writing and art. Most recently, we have started to use vacation journals. 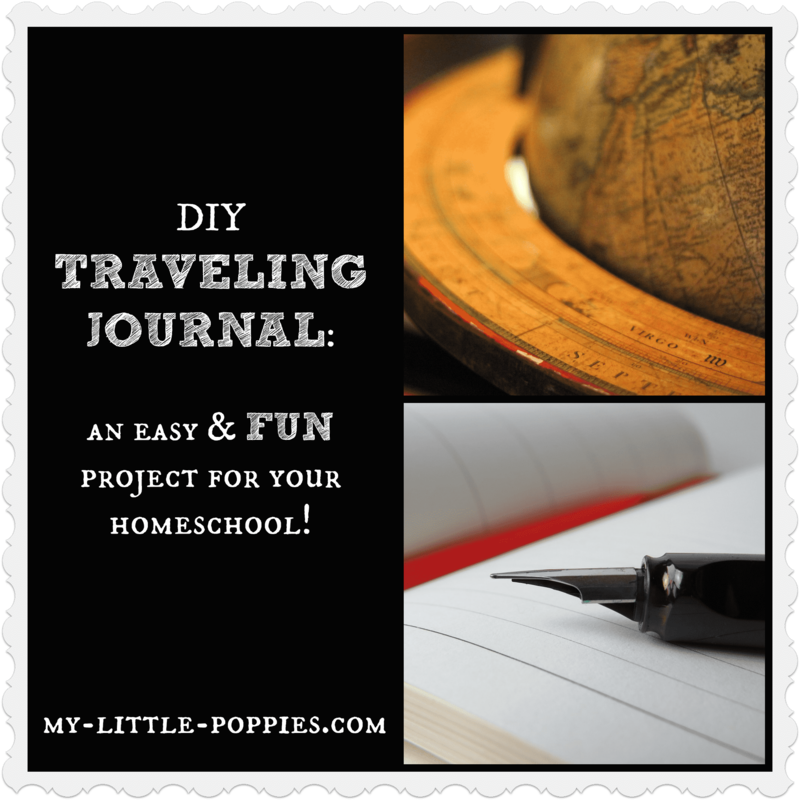 Keeping a journal is a wonderful way to document not only your homeschooling but also your children’s growth as writers. 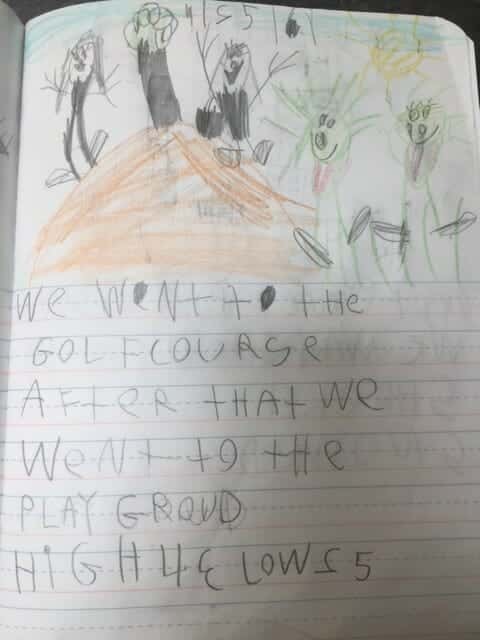 And I can tell you that my children love to read over their “diaries” and review past entries. 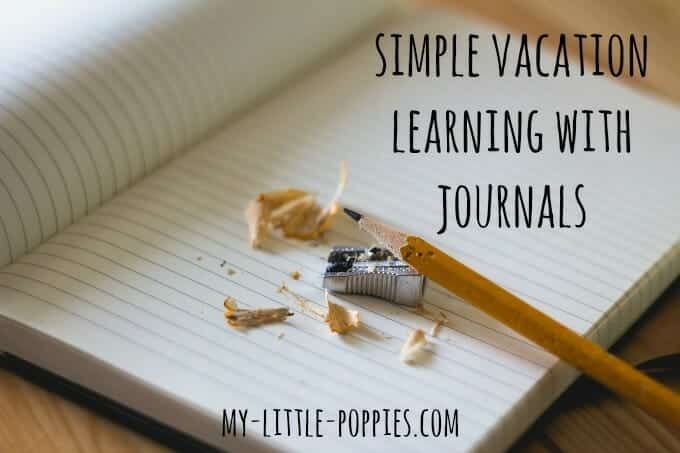 Journals can be an especially fun way to learn while on vacation! We use these composition notebooks so much that I actually buy them in bulk via Amazon. We homeschool year round because my children thrive on routines. That said, when we are on vacation, we keep things relaxed. 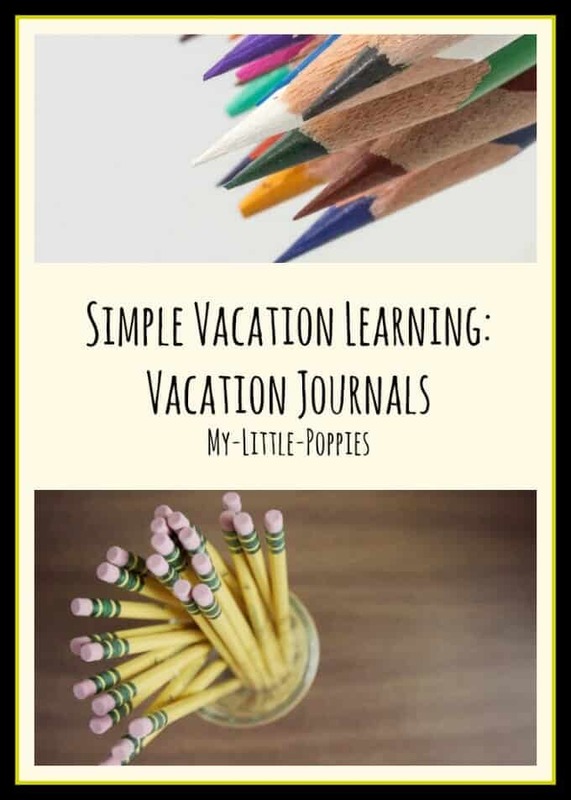 I want these journals to be a fun activity for my kids; the last thing I want to do is to stress them out while on vacation! I keep the journaling simple. All I ask is that they try to make an entry most days, and I ask that they date each page to help them later on when they look back on their entries. 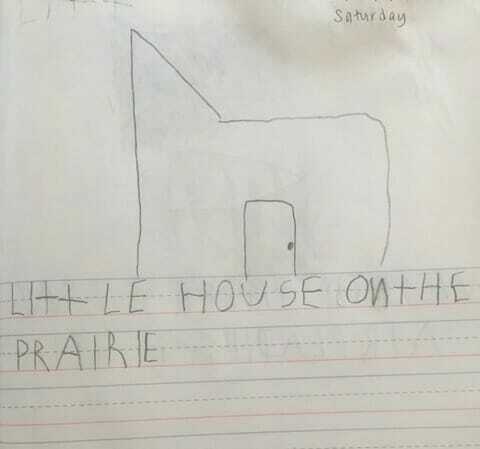 My 4-year-old was super excited to start reading Little House on the Prairie! Our vacation had a Little House theme! My oldest was interested in recording weather during our vacation, too! My daughter was also interested in high and low temperatures. 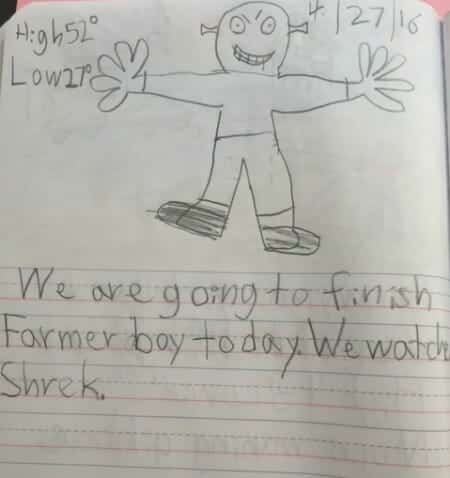 Sometimes, a child may wish to draw an entry and not write and that is okay too. 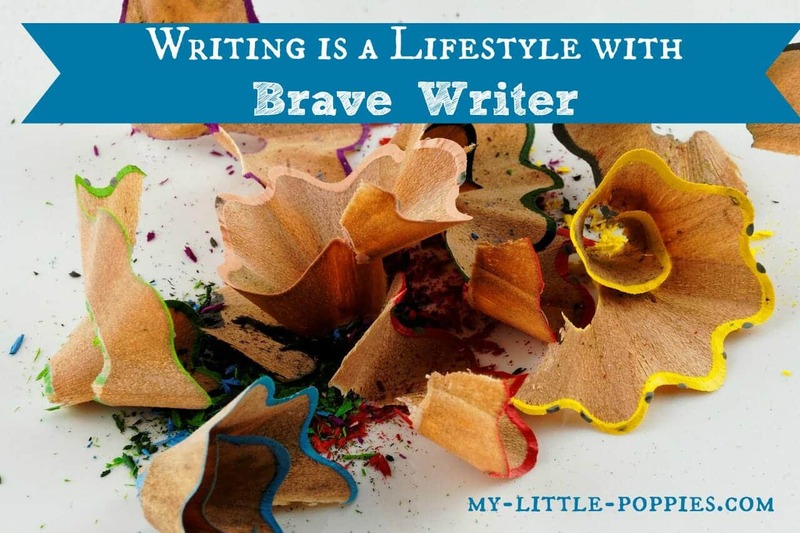 My children pick the topic and write as little or as much as they would like. Some entries are long and detailed with fantastic illustrations while other entries are messy and choppy. My goal is to have the activity be fun and sometimes fun is messy! Now, it’s your turn. 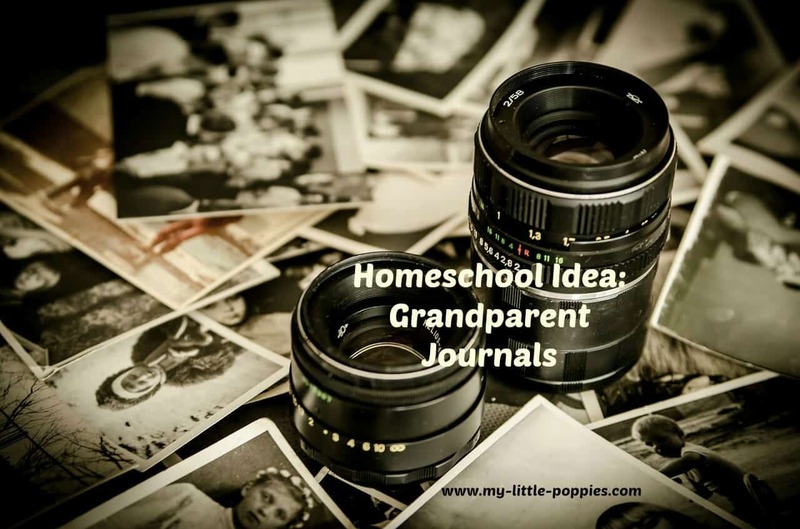 Tell me: Do your children love to journal? Share here!